Tonight’s episode is titled “Insurgent.” If you look up “insurgent” in the dictionary, it’s explained as as “rebel or revolutionary.” It’s safe to say that is the perfect title for what you’re about to see tonight. This is where UnREAL I think separates itself from just being an average show to being an excellent one. It takes chances. It pushes the envelope. You think they’re going left, and they end up going right. I think I have a pretty good grasp on what to expect when it comes to this show and even I was pretty surprised how tonight’s episode finishes up. It’ll definitely have you talking tomorrow, and I think that’s what makes it so good. Just when you think you know Quinn and Rachel, BAM!, left hook to the face and you had no idea where it came from. Expect to see some high drama when Rachel gets her claws into a couple of contestants, but then pulls one of the ballsier things she’s ever done on this show. And considering everything we’ve seen up to this point wit her, that’s seriously saying something. Will that ballsy move pay off? Watch and find out. You’re in for one hell of a ride tonight. 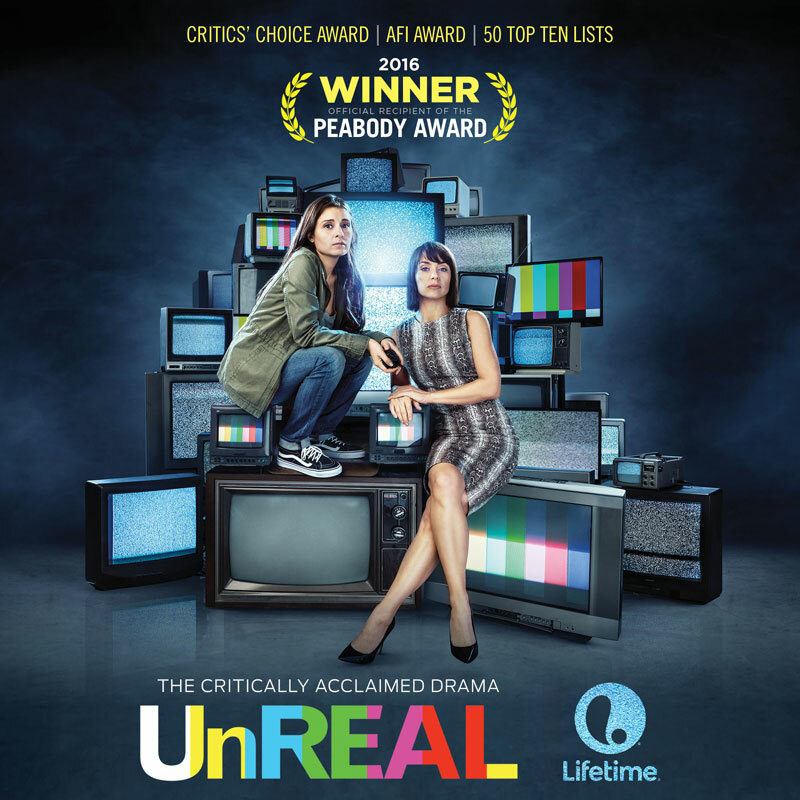 UnREAL airs tonight on Lifetime at 10/9c.